Early on in organising the first Headphone Meet here in NZ, I was fortunate to cross paths in the forums at Head-Fi with Billy Ross of Computer Lounge. Not only is Billy a huge headphone audio fan, with one of New Zealand's largest personal collections of top of the line gear, but he's also a great guy and really threw his weight into the Meet. Given that, I thought I would fire a few quick questions Billy's way to give you all a bit of insight into one of the Meet's principle sponsors. So, Billy, I know you've been into headphone audio for a long time. What got you into this game? Embarrassing details of your first terrible rig mandatory. I wouldn’t say too long. But have been involved in this hobby on a personal level since 2008. My first set of actual headphones/airphones were a pair of CX300’s as I needed a pair of earphones to use while driving the car to work (had a horrible car stereo then!) Which I was using with my Ipod Classic! (I have to say that was a great player! – Until I drowned it in water). From there I was tempted by what was surrounding my since starting work, what came next was the Audio Technica AD700’s – Wow! I have a sound stage, imaging? And detail! Although they didn’t last long, as there was one AD900 left from the shipment and I was too tempted to let that pass me by... Little did I know that was igniting a hobby which would keep draining me off all my funds! From there it escalated quickly.. As in within a year I had Grado RS1i, HD650, AKG K702, Ultrasone Pro 900 – they kept coming! I didn’t know what do to with them. 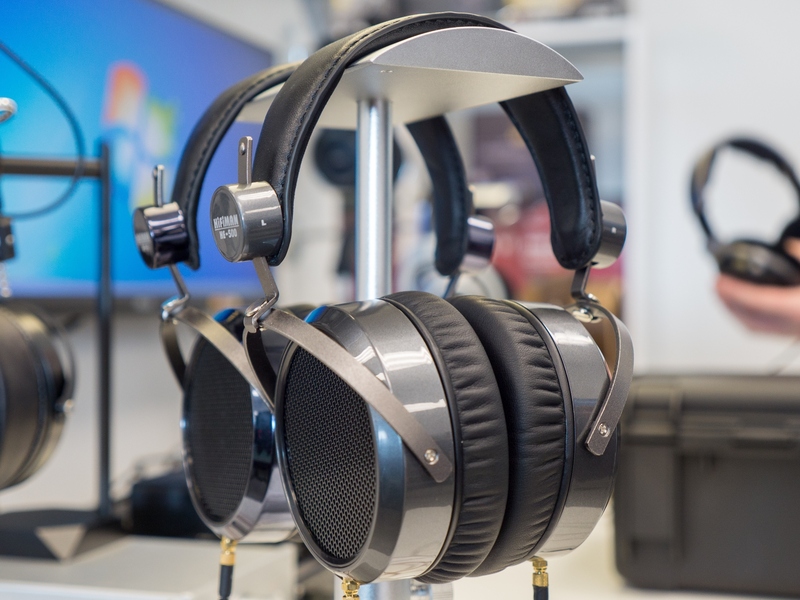 Computer Lounge (CL) has been selling headphones and amps for a while now, but recently you've really expanded into headphones in a big way. What drove the move towards headphone audio becoming a particular focus for CL? Expanding from the above I took a break from the hobby personally; although still growing it for our business, slowly growing from just Sennheiser to adding a full Grado range, then started with Firestone headphone amplifiers and has since continued to grow. Before I knew it, I was stocking the full range of Beyer, Grado, Sennheiser and Audio Technica! Much more headphones now! Then I found myself in the possession of a pair of DT880 600Ohms. I thought to myself.. These sound great? Here we go again..! Since then we have expanded in a big way, following soon after was FiiO headphone amplifiers, growing to a list larger than worth putting down on here. I really should answer the question more accurately however. I would say it is my passion for the hobby which has sparked it up again, pushing it every way I can to help grow the NZ headphone market! 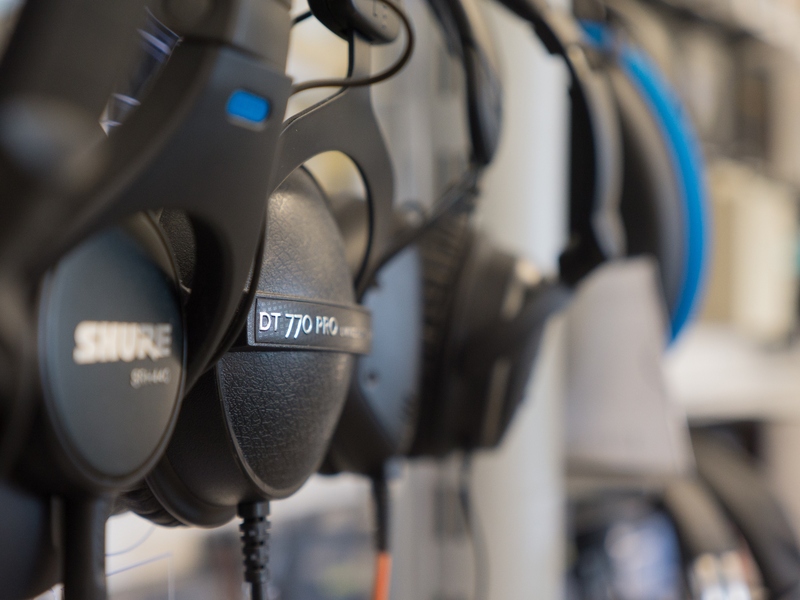 CL has always been one of the few places in New Zealand where you could actually audition some of the higher end headphones, including some of the brands well known to audiophiles that don't necessarily have a wider presence in the brick and mortar consumer space. If I walked into CL right now, what would I be able to listen to? So that's what's out there now, but if there is one thing headphone fans know (and their wallets lament), it's that there always new gear right around the corner in this hobby. Anything newly available or coming soon got your attention? Of course there is, that is what drives this industry to grow! I am very much interested in the new HiFiMAN range [the HE-400i and HE-560, Ed] and which should be here before the upcoming meet if all goes well! I am interested to see if companies such as Sennheiser will respond to the recent expansion of the market, as it was really the HD800’s that started all of this with their huge jump up in performance from there used to be available – I think it may be time to do that again? 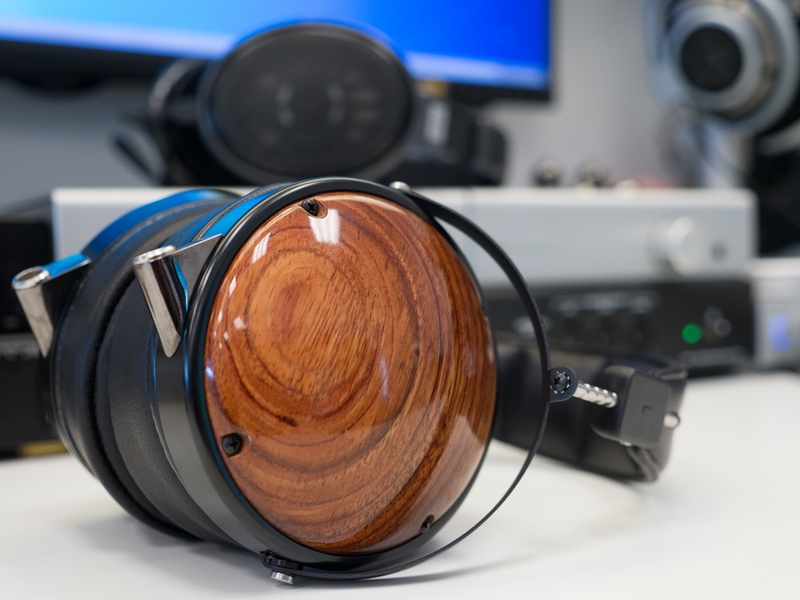 The Audeze LCD-X and XC have gotten my attention too. These should be available to try in NZ early next month. It's great that you're going to be a part of the upcoming NZ meet, which is a first in this country. I say that not only because CL has the facility to bring a great variety of top of the line headphones for everyone to enjoy, but also because you're a genuine enthusiast. Tell me about your personal desktop rig in its current state - have you reached your end-game? End game, is there such a thing? I have given up on that myth a long time ago! As you said above, there’s always new gear right around the corner… That stays true with me too as I am sure I will upgrade when there is something new to the market. Although for my personal rig at the moment I would like to say I am close to what I personally want in my rig – that would be the best way I could put it? My rig consist of Audeze LCD-3’s, Sennheiser HD800’s and Fostex TH-900’s (with hopefully a HiFiMAN HE-6 joining the fray soon). Setting aside the business case for CL being at the meet, and just speaking as head-fi fan, what are you hoping the event will achieve? All I really want from this event is to grow the industry and to drive awareness of the quality of the headphone market as it is today, I do not think most people in New Zealand are aware of what is available here now – from what I used to see when I first started, it was nearly impossible to demo or view any headphones; let alone what Is available these days. I would like to see this happen at least once a year (the meet that is!) and continue to grow from there. Have you got any surprises planned for attendees? Finally, I've got to really stick it to you on at least one question. As a parting thought, tell me: best headphone? No weasel words here either, I want your unequivocal, hands-down favourite cans here. At the moment? 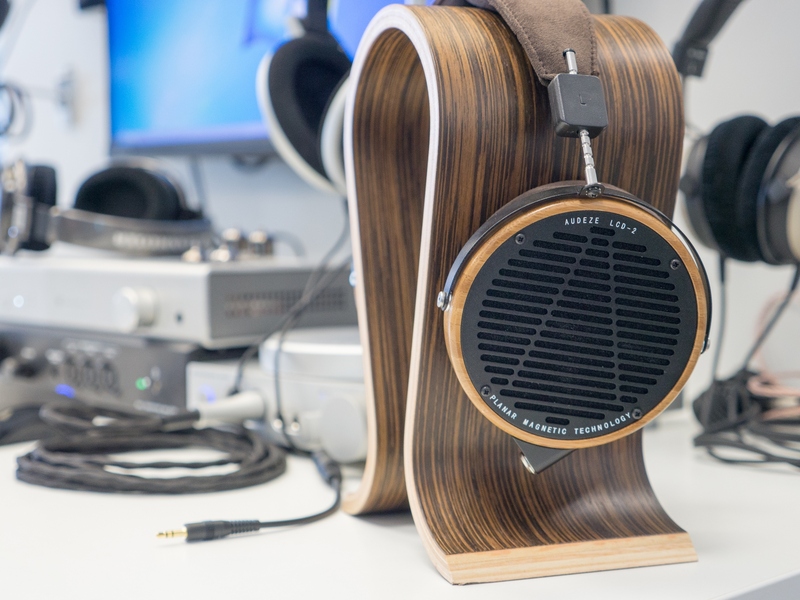 Audeze LCD-3’s – I love their warmth they bring to the music; As these days I find myself listening to mostly vocal, Jazz and blues type music – they suit anything intimate. Just enjoyable and relaxing in every way! I will see how this changes with the addition of the HE-6 and with higher end amps to drive my other phones.